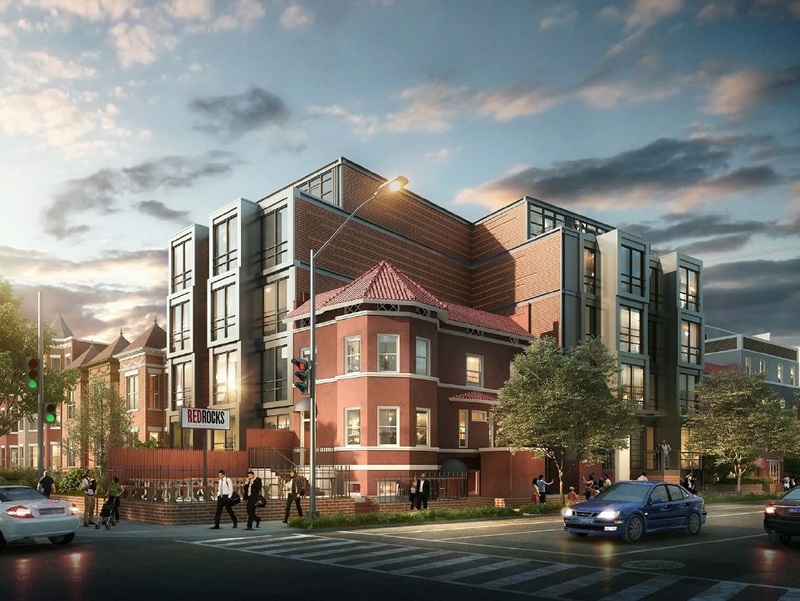 New 26-Unit Development Proposed for 11th and Park Rd., NW | Park View, D.C. This entry was posted on August 21, 2018 at 2:44 pm and is filed under Development, Housing. You can subscribe via RSS 2.0 feed to this post's comments.